Their color varies from purple or red to pale yellow or white, which depends on the variety, climate, and soil type. The red variety is drier and has a harder flesh, while the white and yellow varieties have juicier flesh. Due to the presence of beta-carotene, that gives them their color, the reddish or orange sweet potatoes will have the stronger the aroma. Sweet potatoes are rich in fiber and contain a higher amount than that of common potatoes. In combination with magnesium, sweet potatoes are excellent for maintaining healthy digestion. 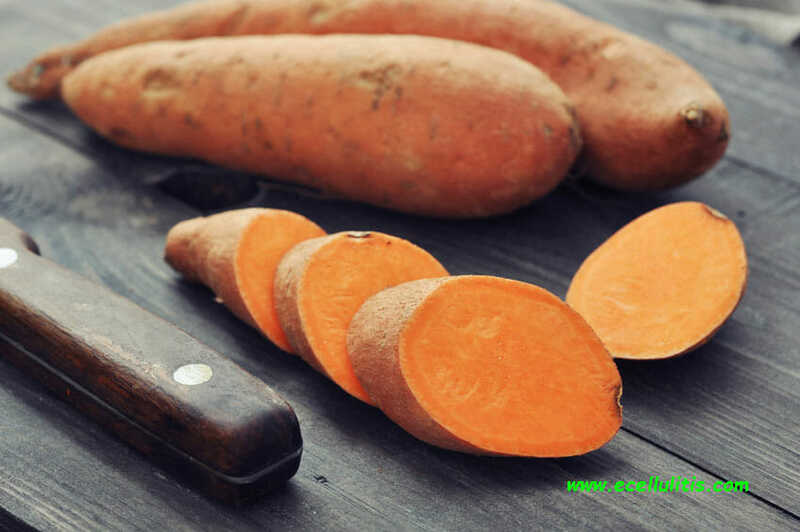 You can easily digest sweet potatoes because they contain starch that is soothing for the sweet potatoes, also known as yams, are not related to the potato despite the name, they are storage roots.stomach and intestines. However, the starch they contain are complex, and apart from the fact that you will have more energy, they are also good food to include in daily nutrition if you are looking to gain weight. Besides being rich in beta-carotene, a powerful antioxidant, sweet potatoes contain a rich amount of vitamin C and B complex vitamins and minerals iron and phosphorus. Sweet potatoes contain 30 milligrams (50,000 IU) of beta-carotene in a serving, which is four times the recommended daily allowance per serving. One serving provides 50% of the RDA of Vitamin C. Therefore, sweet potatoes are excellent immune system boosters that can defend the body from different conditions. Due to vitamins and minerals they contain, sweet potatoes have powerful anti-inflammatory properties. In the first place there’s beta-carotene, and then vitamin C, and a mighty mineral magnesium. Whether we talk about internal and external inflammation, the combination of these essential nutrients can effectively prevent and treat inflammation. Sweet potatoes are an effective cure for congestion of the nose, bronchi, and lungs, thus providing a relief from asthma. If you have rheumatoid arthritis, sweet potatoes are an excellent addition to your diet given they are one of the best dietary sources of beta-carotene, especially the pink, orange, and yellow varieties. The vitamin C and cooper in sweet potatoes can also help, and they contain unique root proteins that may have significant antioxidant properties. Sweet potatoes are an ideal choice for people with diabetes as they are a low glycaemic food. The carbohydrate is released slowly, thus help maintain steady blood sugar levels by helping the proper secretion and function of insulin. They have been shown to reduce A1C levels, which is a measurement of blood sugar, by up to .5%. 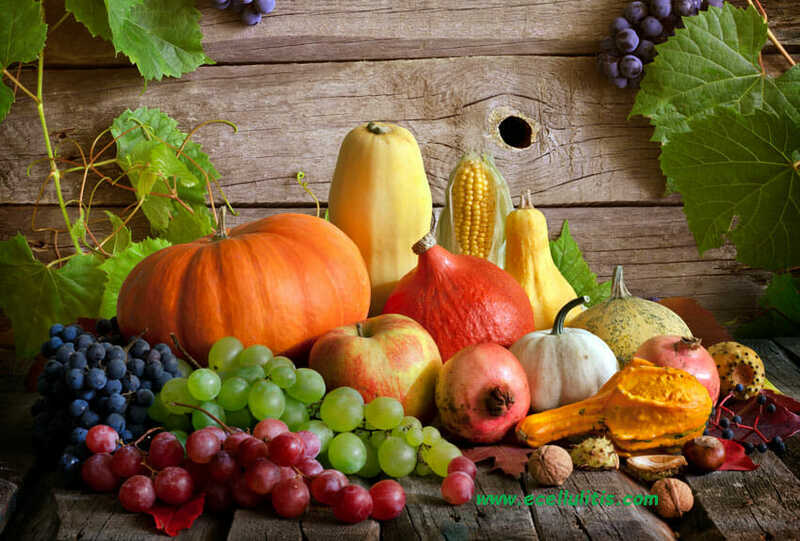 Moreover, the anthocyanins and other powerful antioxidants help to prevent chronic diseases like coronary heart disease and cancer, for which diabetic patients are at higher risk. They can replace rice or carbohydrate intake as a healthier option.